Pumpkin Picking! 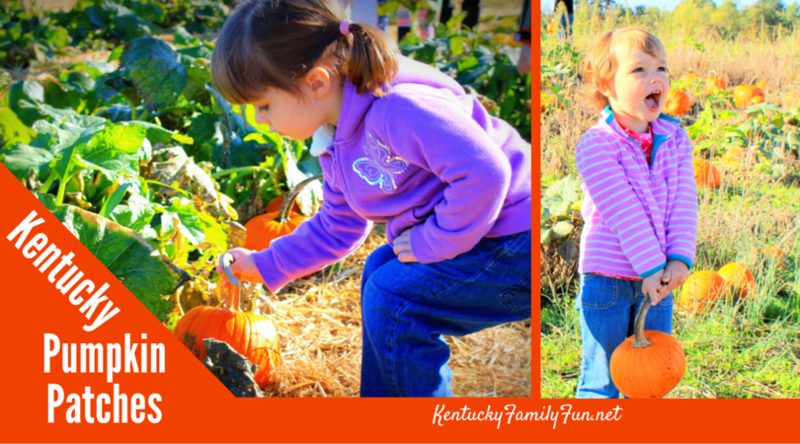 We have compiled a list of pumpkin patches in Kentucky, listed by county. 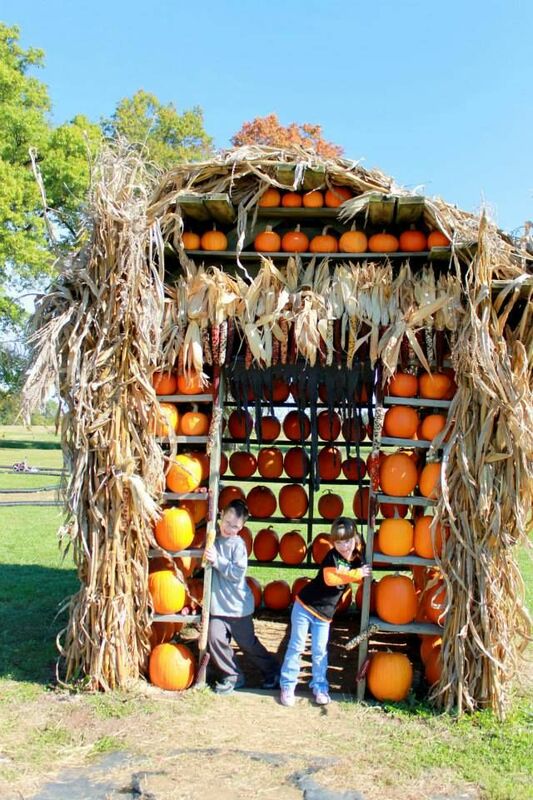 If your favorite pumpkin patch isn't listed let us know and we will add it. As always, with any review or list that we compile; give the business a call before going. Also, check out Lex Fun 4 Kids. 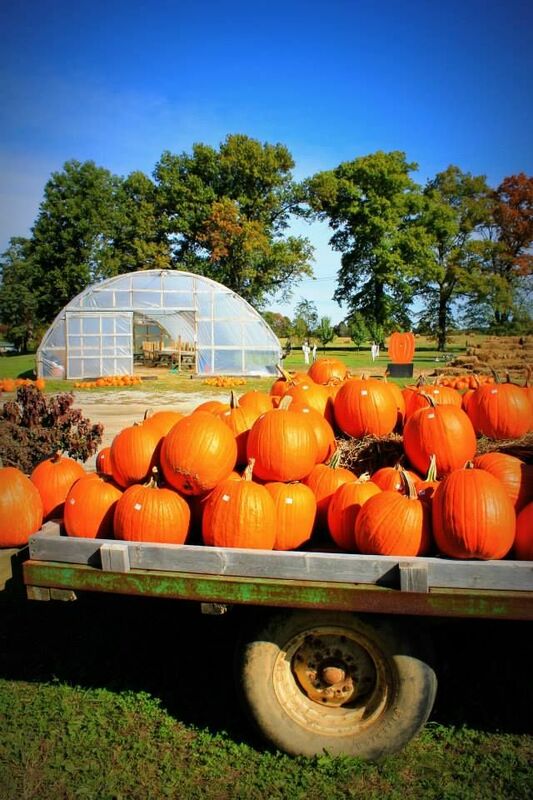 They have a great listing of pumpkin patches here. 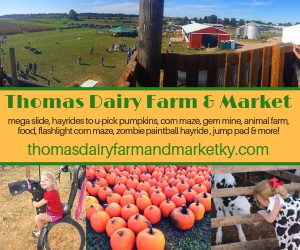 Thomas Dairy Farm & Market - Read our review here. has put together for Oldham Shelby and Jefferson. They even threw in some "beyond" choices as well. Check out Lex Fun 4 Kids.